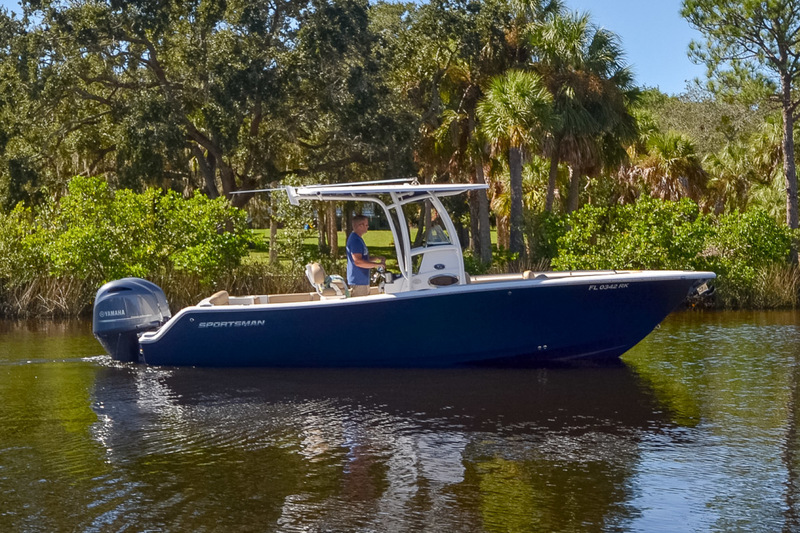 This Sportsman 251 Heritage is an amazing boat! 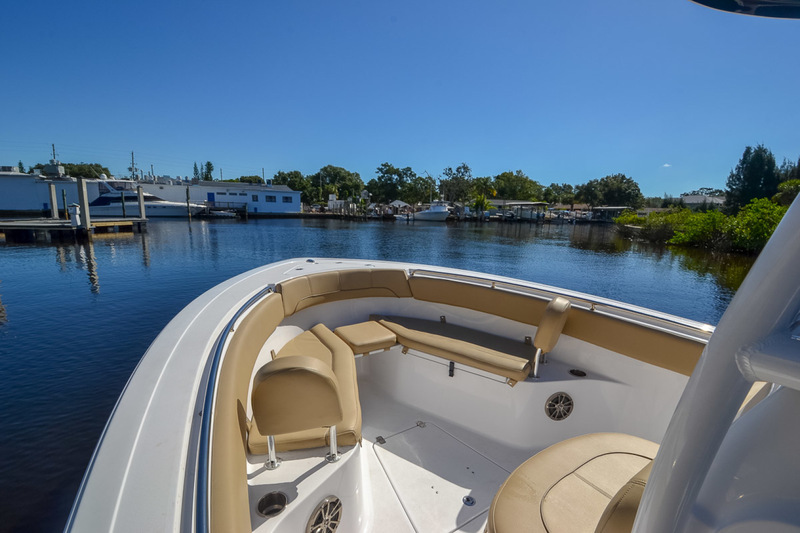 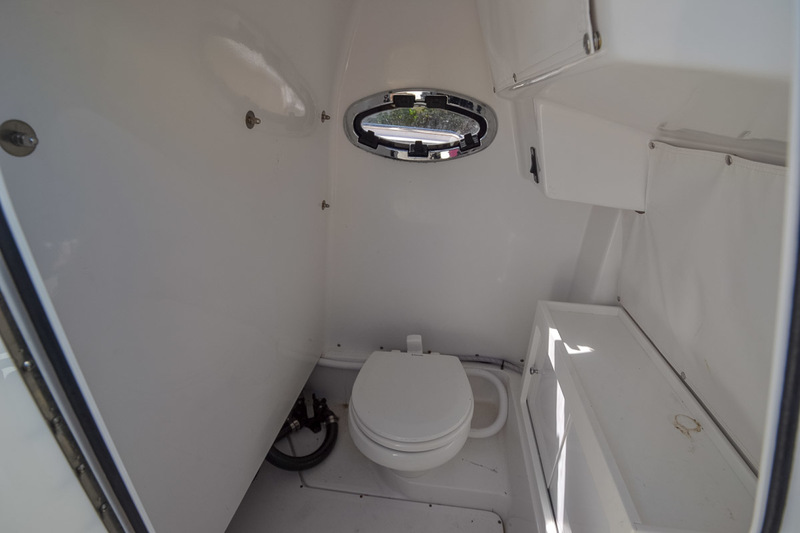 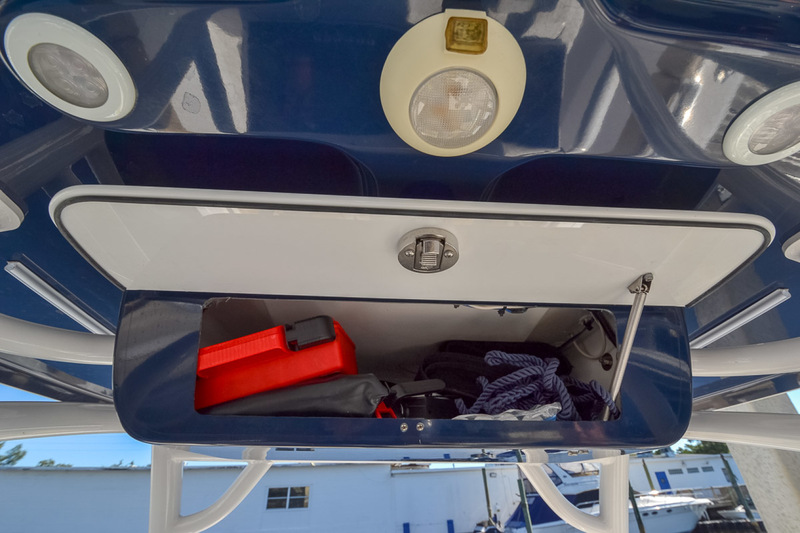 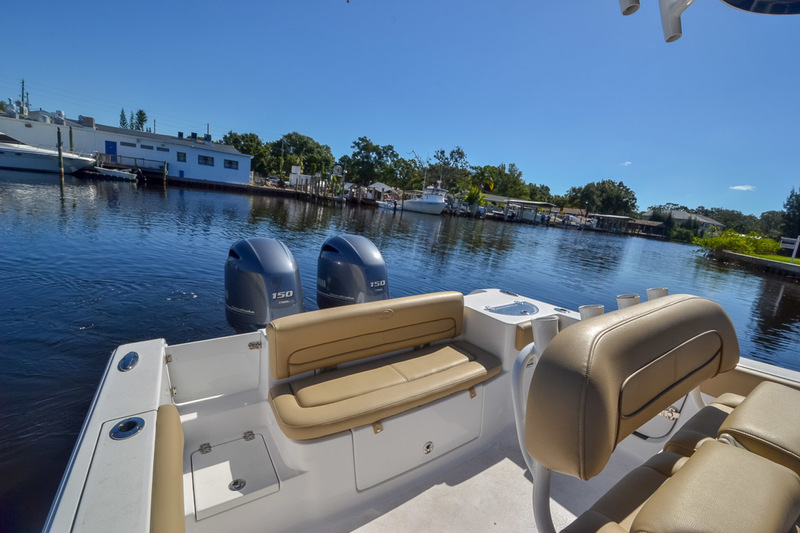 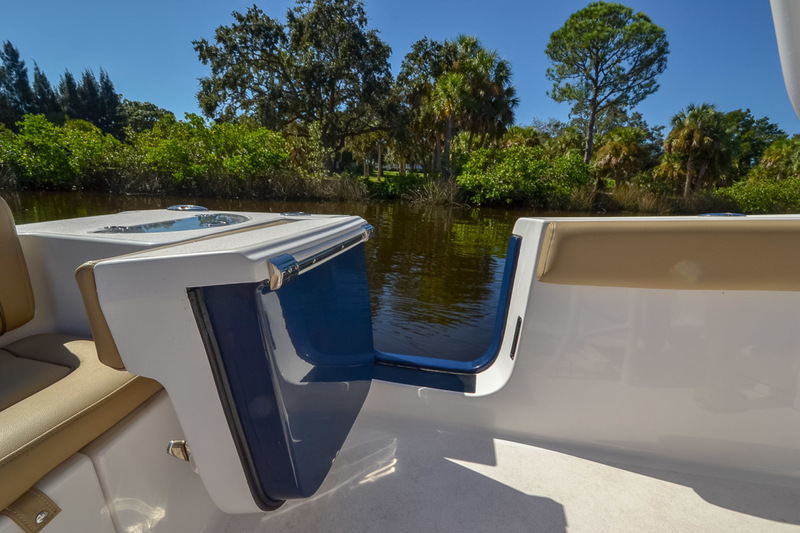 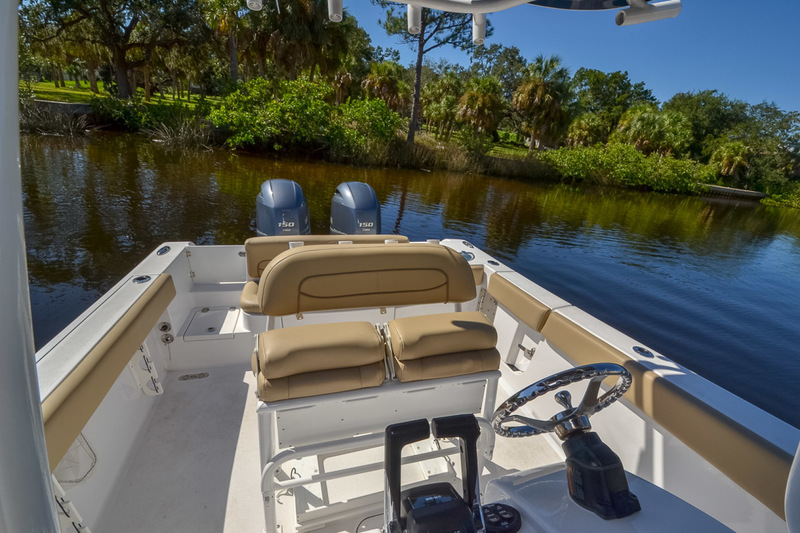 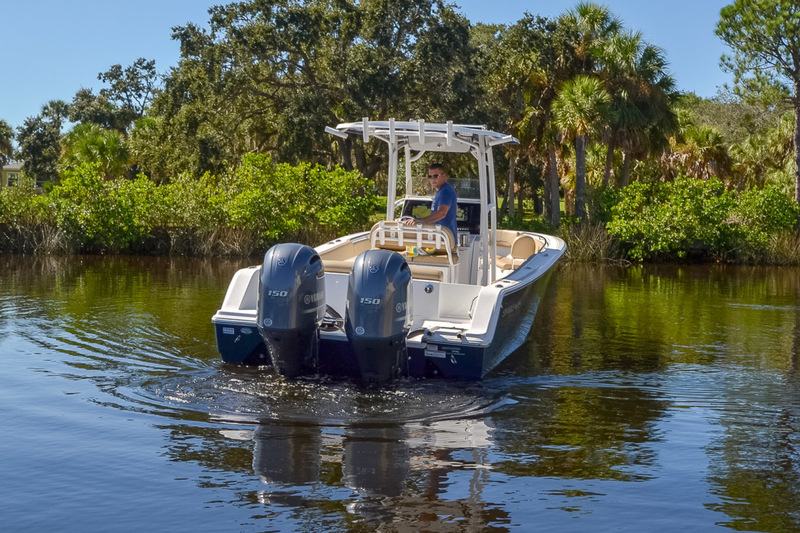 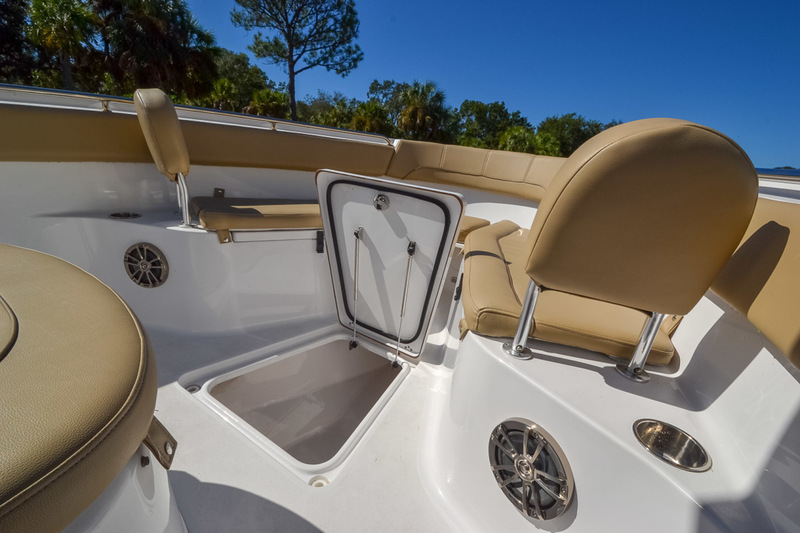 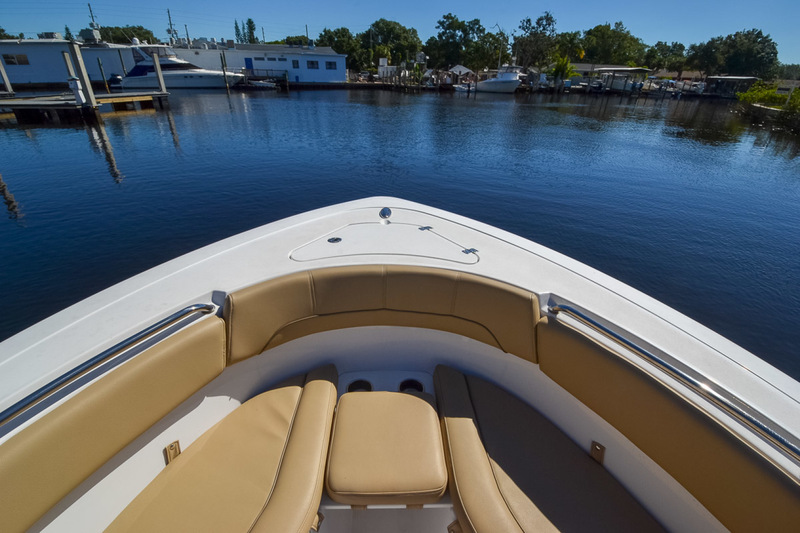 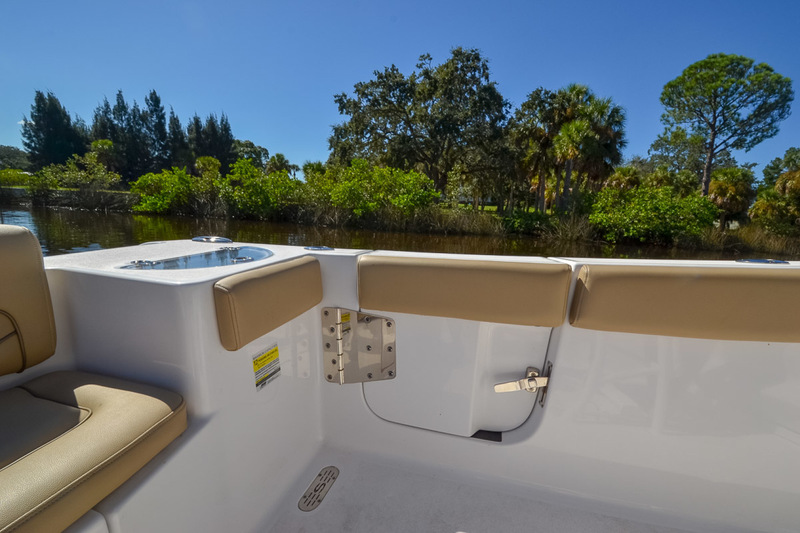 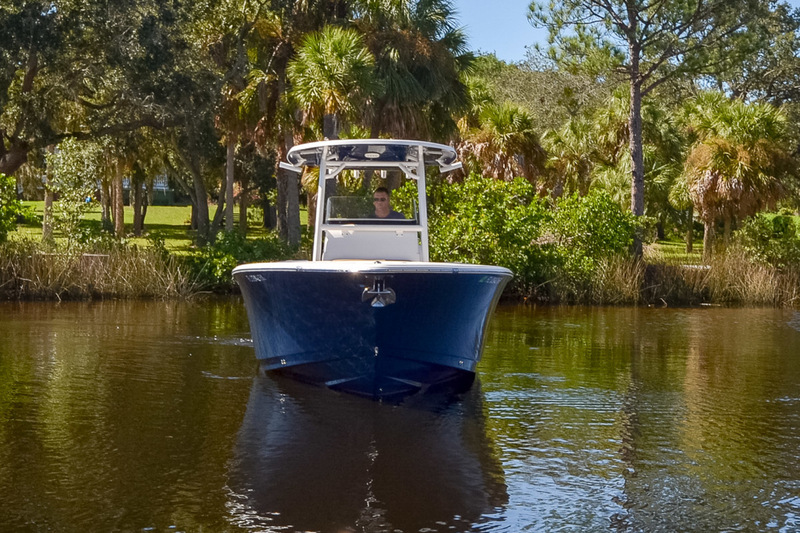 This boat offers you everything from a side entry door to an electric head in the console. 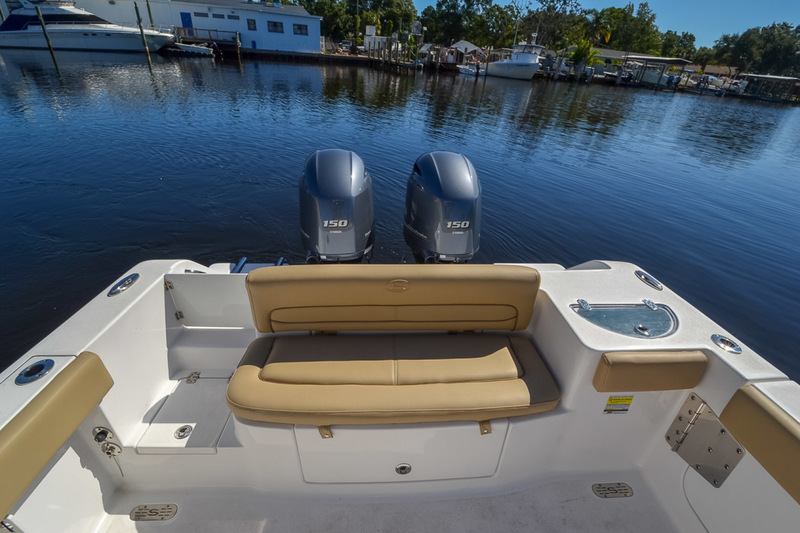 It is rigged with a pair of the 150 HP Yamaha 4-Strokes. 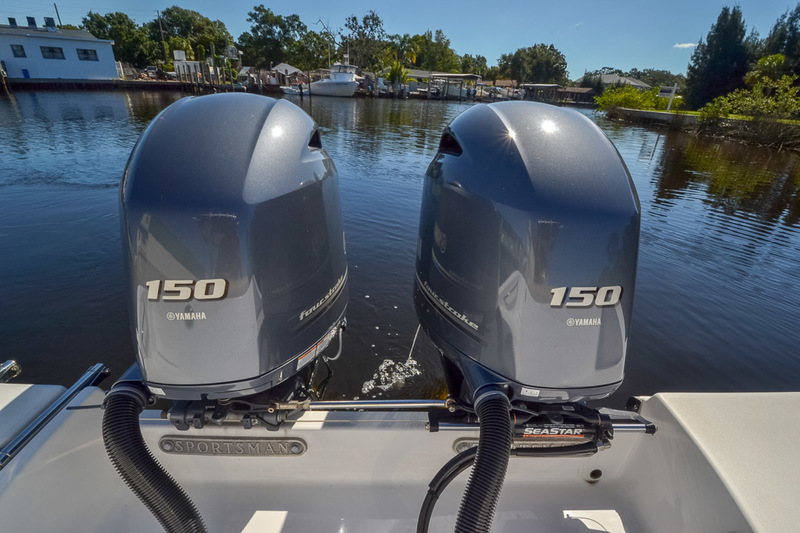 They are the F150XB Motors. 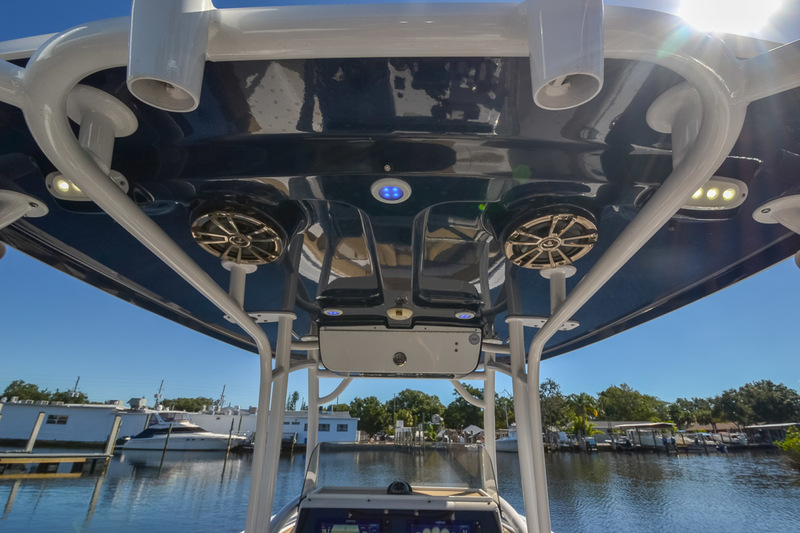 The boat also has the JL Audio Stereo Upgrade. 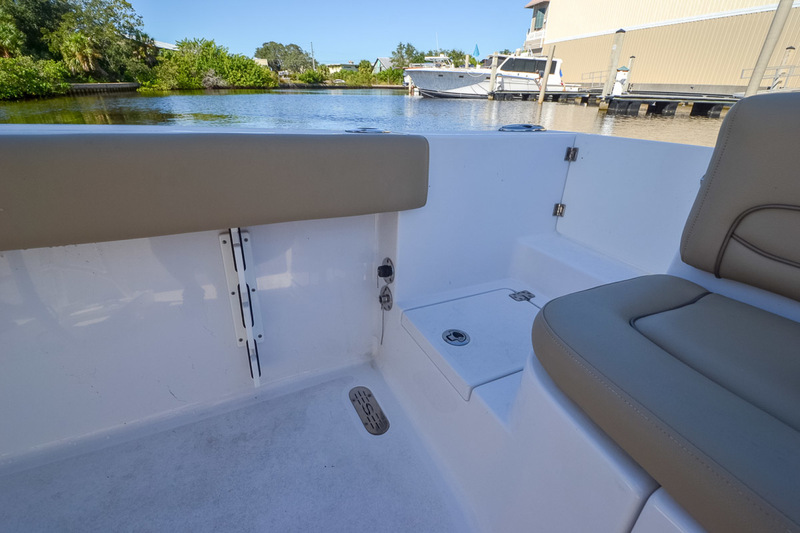 There is very comfortable seating throughout the boat and it is still a very fishable. 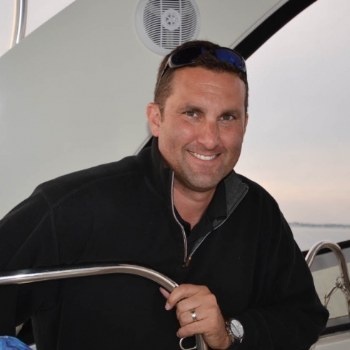 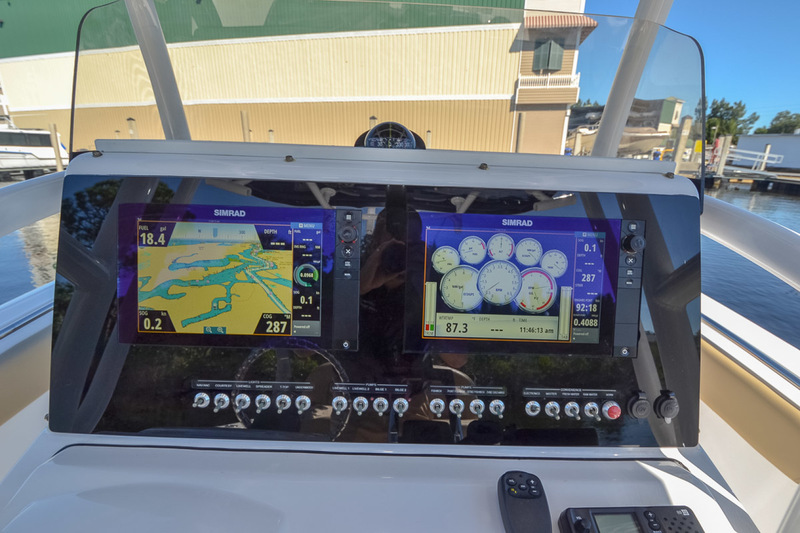 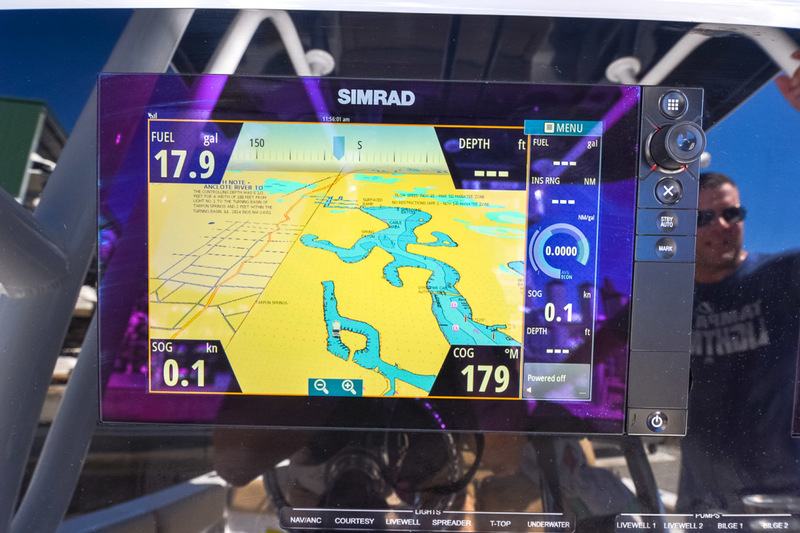 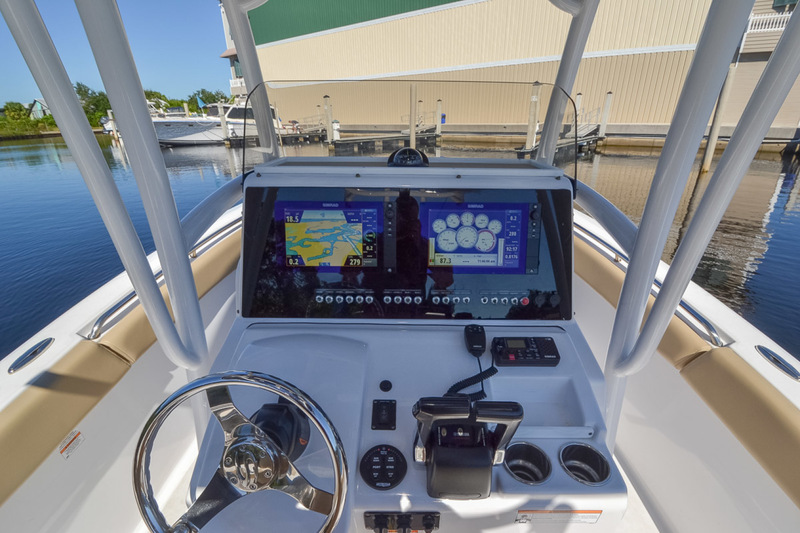 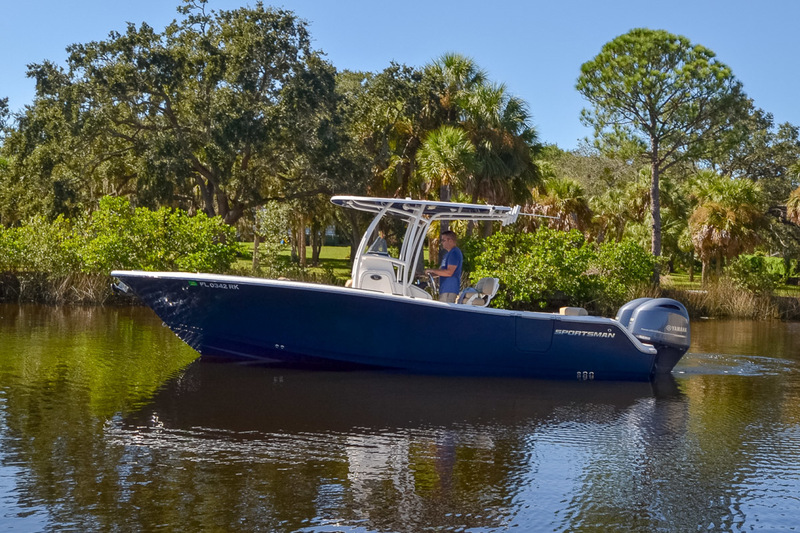 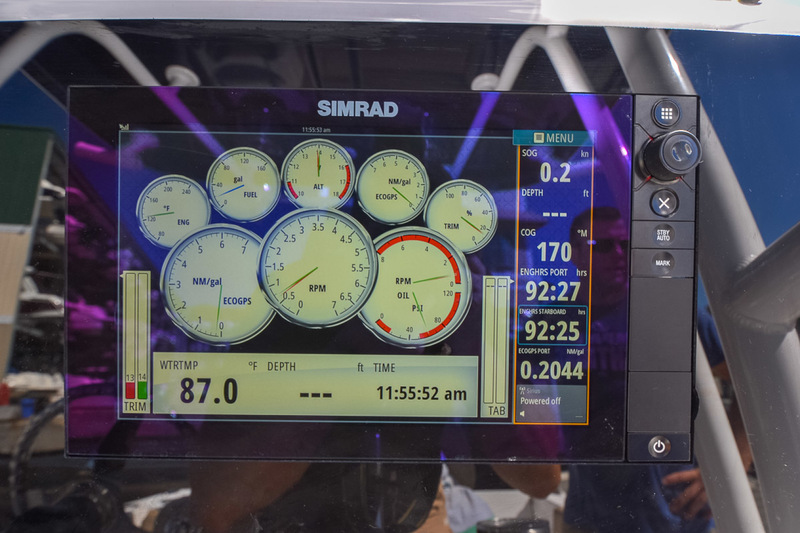 This boat has dual Simrad Evo2 NSS12 screens, Simrad VHF, Fishfinder and only 93 hours. 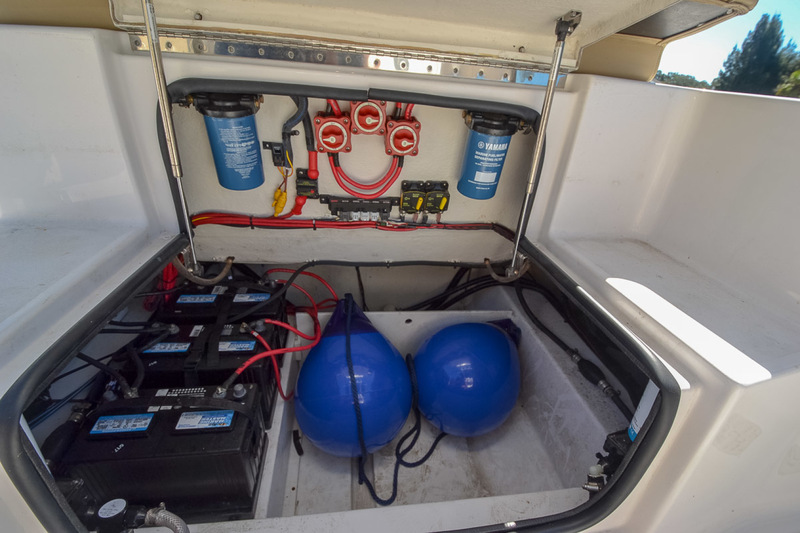 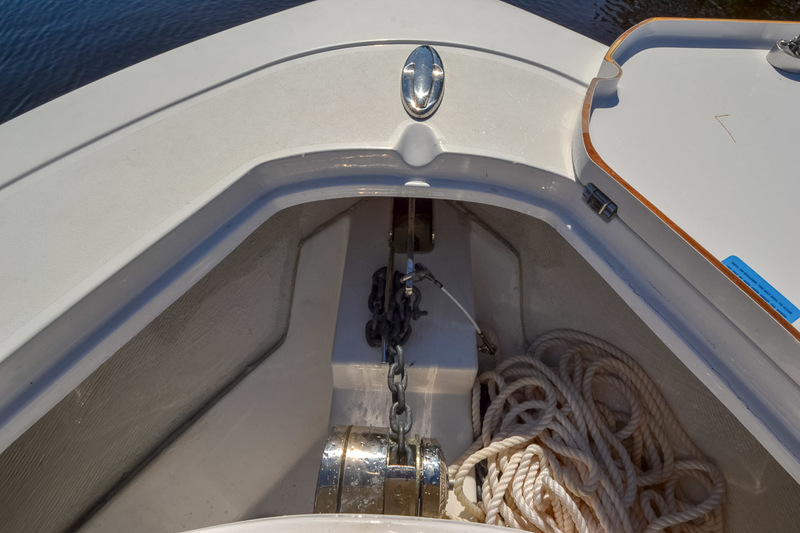 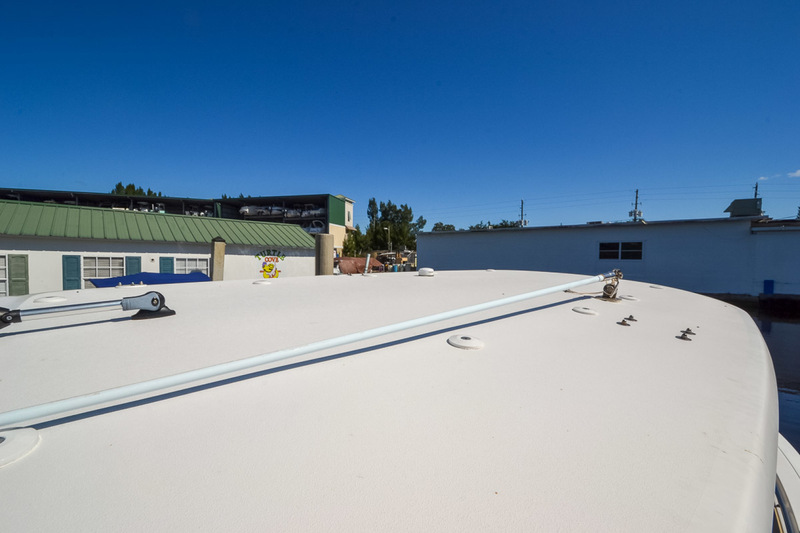 The access to the bilge makes servicing the pumps and other components very easy. 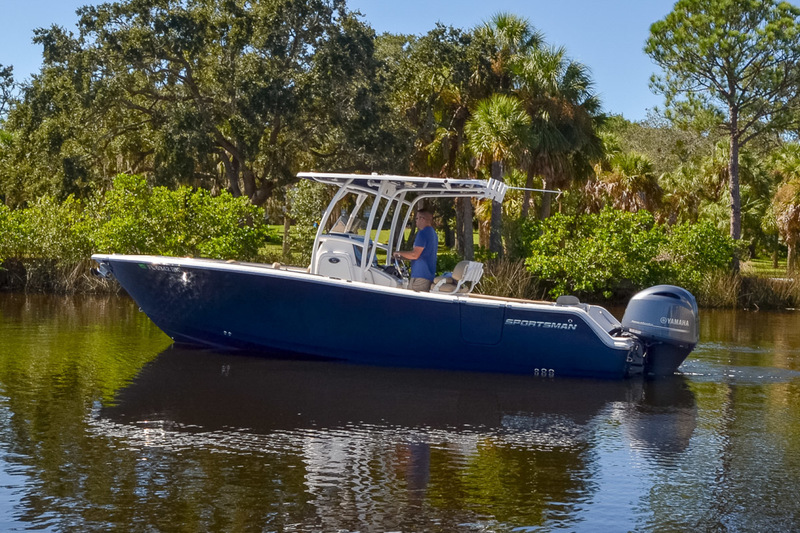 If you are looking for a boat in the range of 24 to 26 ft you must check this one out. 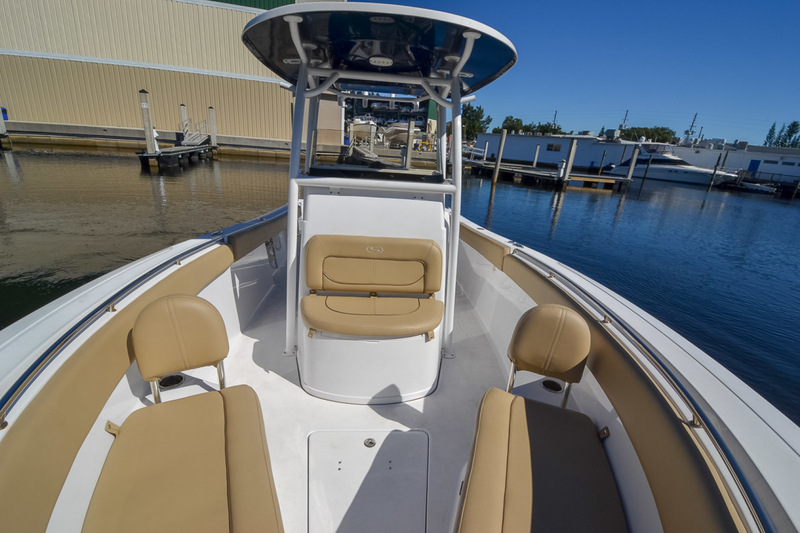 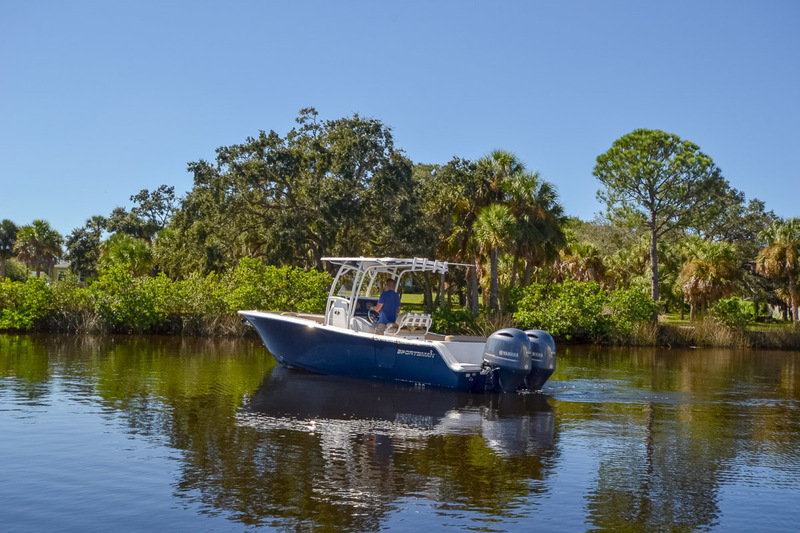 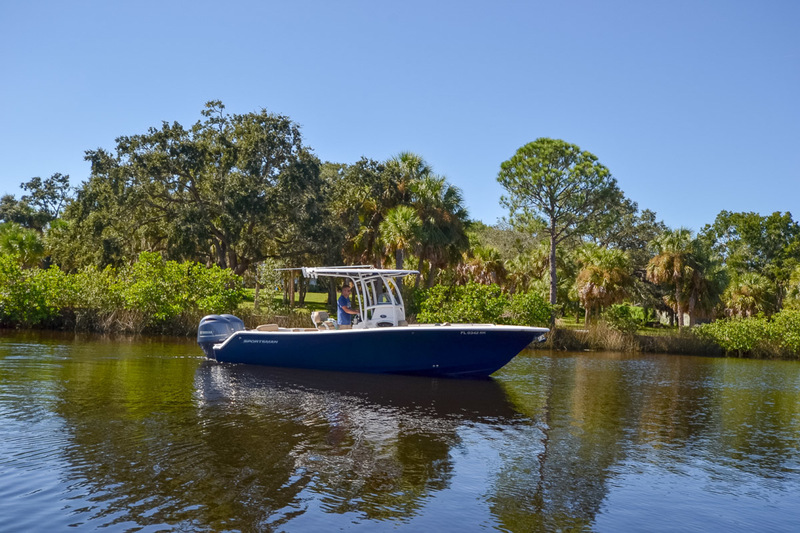 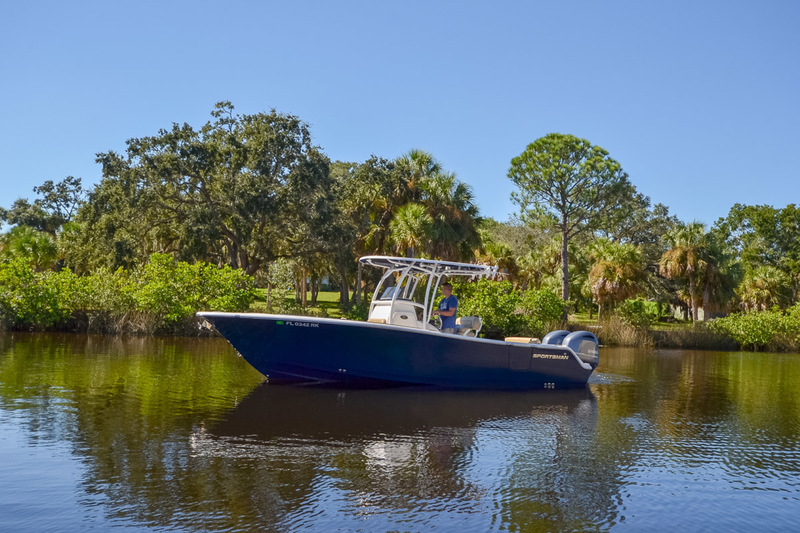 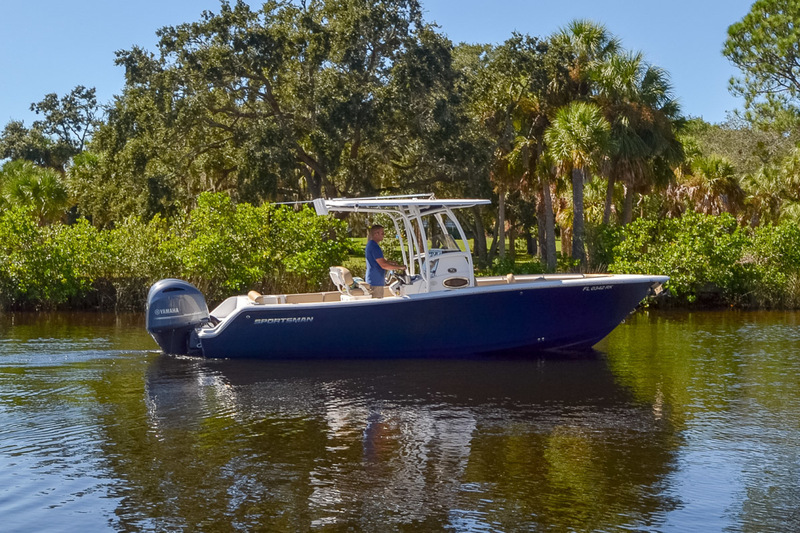 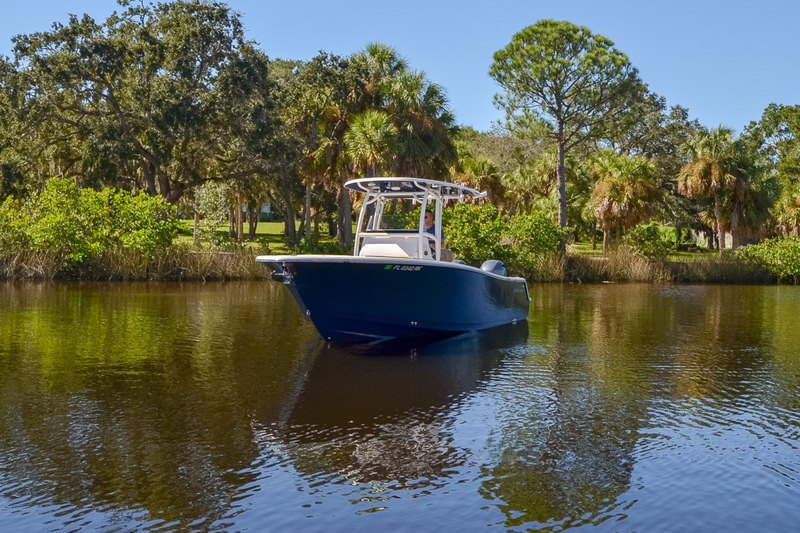 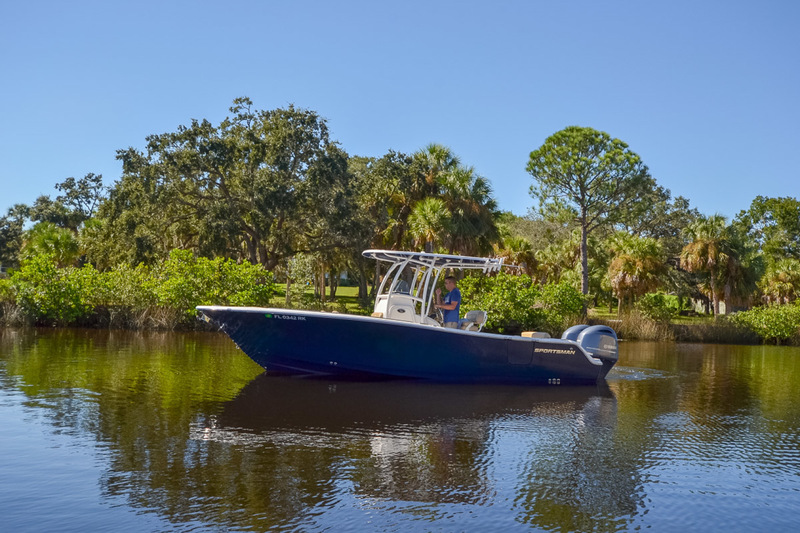 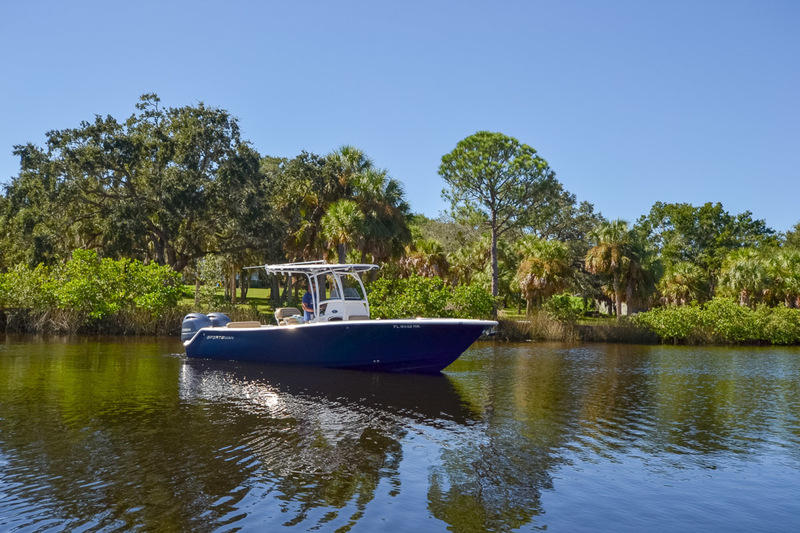 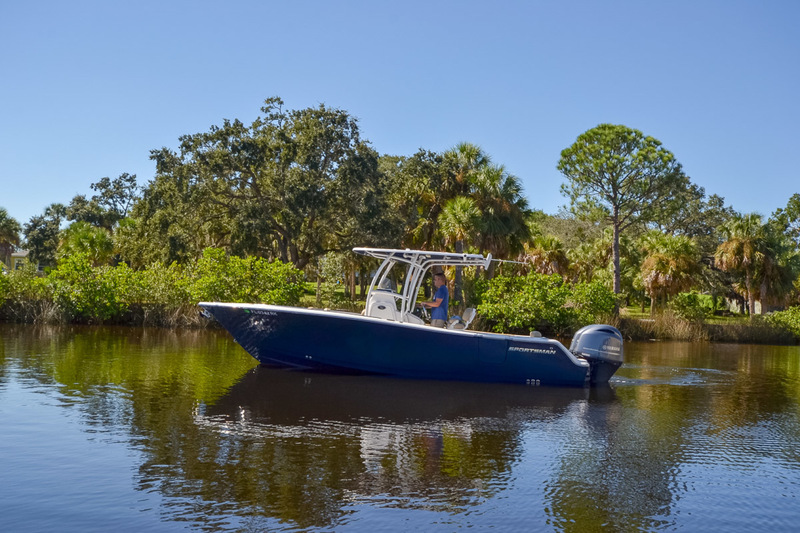 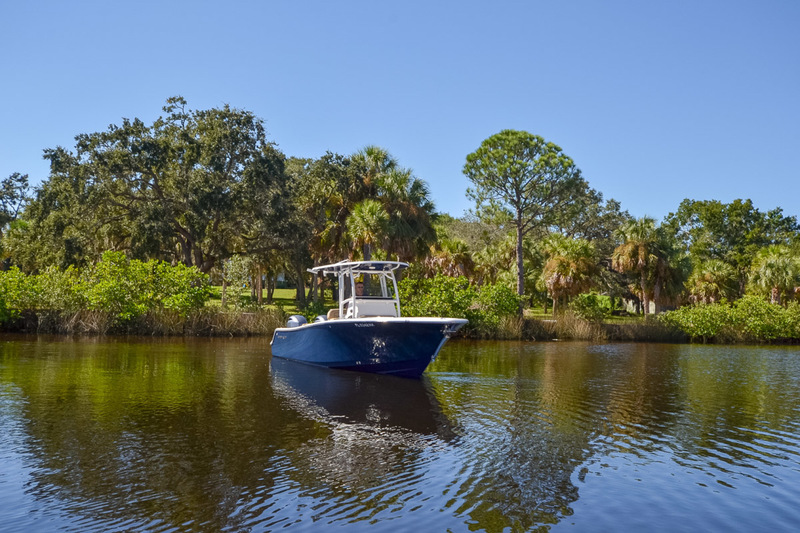 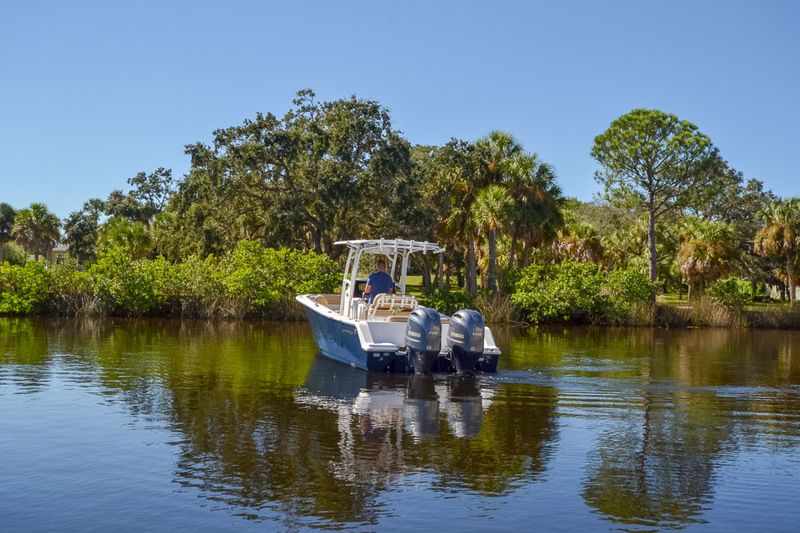 You will definitely see exquisite fit and finish, smart layout, and convenient features which make this 25 footer the best boat for you. 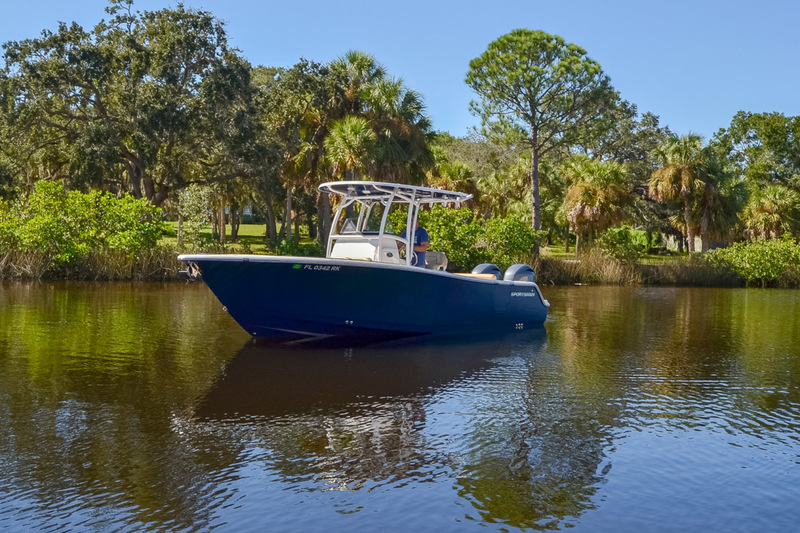 This boat is being offered with a 2018 AmeriTrail Aluminum Trailer with 500 miles on it.